The Eppendorf High-Efficiency ULT Chest Freezers combine high storage capacity with energy saving. 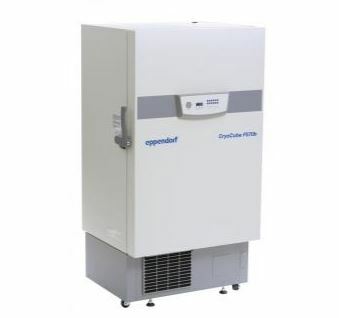 The Eppendorf High-Efficiency ULT Chest Freezers needs 29 % less energy than its predecessor and has a high efficiency fan, compressor, and condenser which decrease the power consumption. 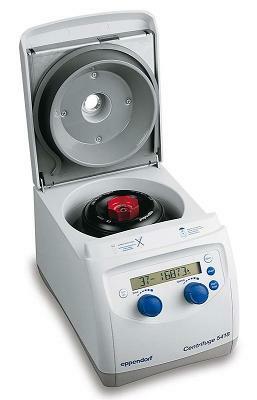 Eppendorf High-Efficiency ULT Chest Freezers are equipped with premium seals for optimal temperature uniformity. Vent port on the sides of Eppendorf High-Efficiency ULT Chest Freezers improves energy consumption and uniformity while providing easier access to the inside of the unit. 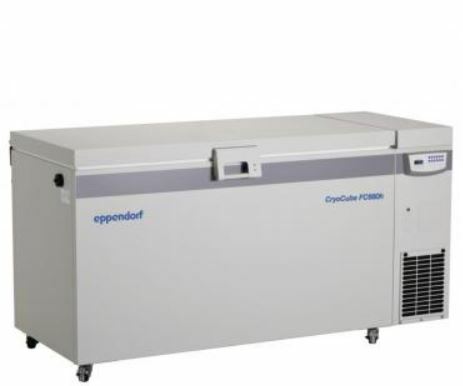 The Eppendorf High-Efficiency ULT Chest Freezers have additional vacuum insulated panels for further energy savings with these units. The ergonomic handle of the highly efficient Eppendorf ULT Chest Freezers requires less force to open and close and provides easy access to the unit. The new and upgraded high-efficiency fan, compressor, and condenser help to make the unit more efficient and contribute to it having a nearly 30 % lower energy costs compared to the CryoCube FC660.